We use our local professional connections to match job seekers like you with your region’s best employers. If you seeking an exciting career opportunity within the healthcare industry, Medical Staffing 360 can help. We use our local professional connections to match job seekers like you with your region’s best employers. 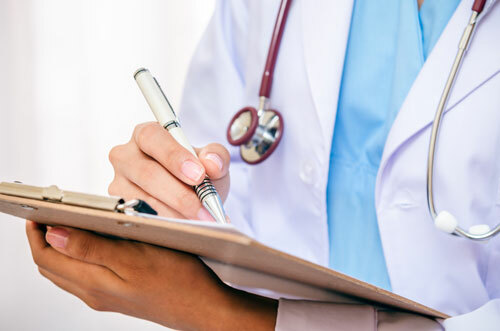 We place the full range of healthcare professionals. 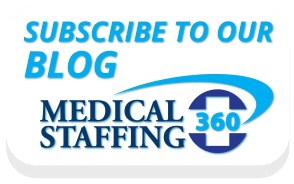 Medical Staffing 360 works with employers of all sizes who offer a wide variety of professional opportunities within the healthcare community. We staff positions in the following areas: Allied Health, Nursing Positions, Advanced Practice, Healthcare Management and Physician Specialties. The following is only a sampling of the positions we place. If you are a motivated professional looking for great challenges in your career, please submit your resume here. Medical Staffing 360 is looking forward to getting to know you. At Medical Staffing 360, we frequently staff the following positions. To see additional Nursing positions, click here.